Football, commonly known as soccer is played by 250 million players in over 200 countries and dependencies. This makes it the world’s most popular sport. The African continent has some of the richest soccer teams in the world and the game is set to grow even bigger. 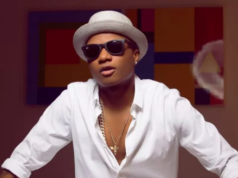 Which club is the richest in Africa? Egyptian giants Al Ahly are listed as the richest club in Africa with a net worth of over $28 million. The UK-based Finances of Football has ranked Kaizer Chiefs as the second-richest club in Africa. 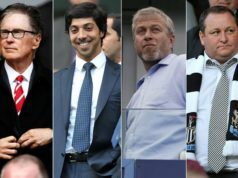 We explore the richest teams in Africa and the history of how they were founded, their players and their worth. 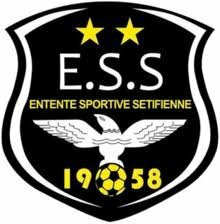 Tout Puissant Mazembe (TP Mazembe), formerly known as Englebert is probably the one of highest ranked football club in Africa. T.P Mazembe are not only ranked among the richest in Africa, but are fierce on the field as well. The Congolese club is based in Lubumbashi and play their games in the Stade TP Mazembe located along the Kalamondo suburbs. 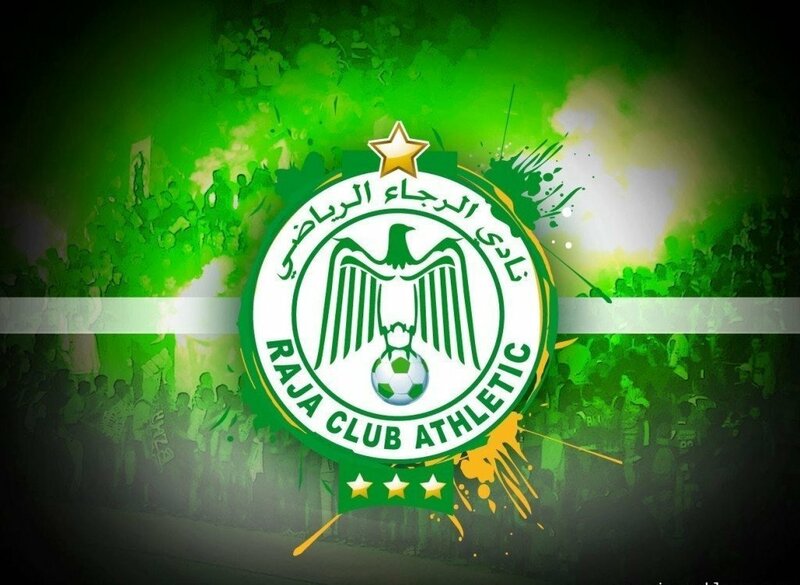 Raja is an Arabic word for “hopefulness.” Raja was founded in 1949 and is currently the most well-known club outside Morocco. In 2000, it was ranked third by CAF’s top clubs of the past decade. 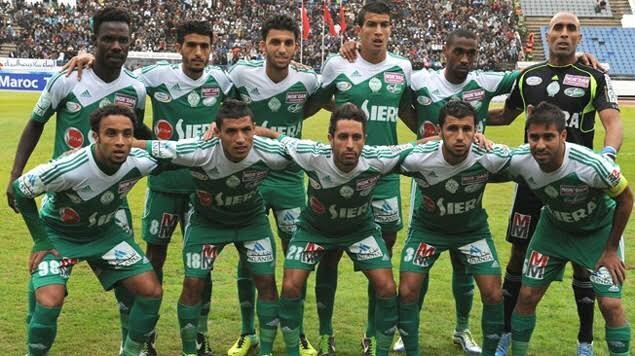 Raja has won the Moroccan domestic title 10 times. They were the first African Club to participate in the FIFA World Club Championships in 2000 in Brazil. The Moroccan club is worth over €8 million. Es Setif is not the only team on the rich list from Algeria, this shows that Algeria is really focused on the football and in making sure their clubs are successful. The club was founded in 1958 and its colours are black and white. Their home stadium, the Stade 8 Mai 1945, has a capacity of 18,000 spectators. The Algerian team is often feared by their competitors. 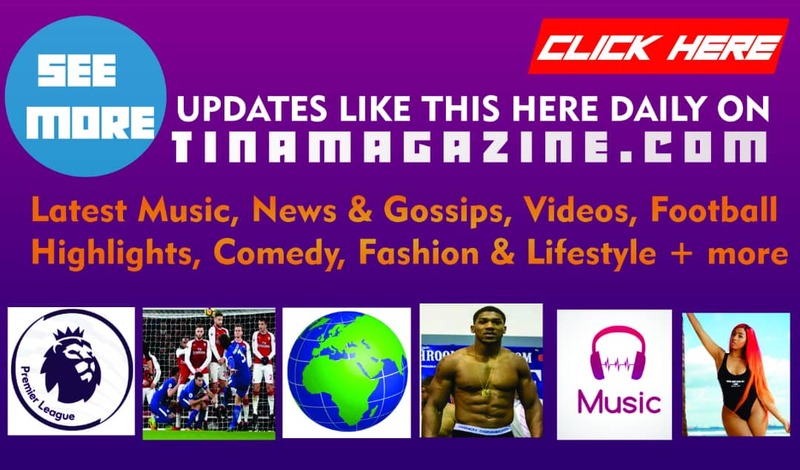 Algerian football club, USM Alger rank amongst the best and richest in Africa. 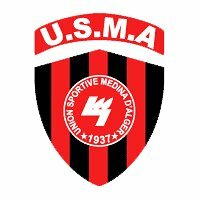 USM Alger receives professional status in 2010, following the acquisition of the club by the current majority shareholder, the Ali Haddad, businessman, president and chief executive officer, among others ETRHB Haddad. El Zamalek is an Egyptian football club based in Giza. They have won 22 Egyptian Cups, 11 League titles, 5 CAF Champions League titles and 3 CAF Super Cups as well as an African Cup Winners Cup. Zamalec SC are famous across the entire continent and play great football. 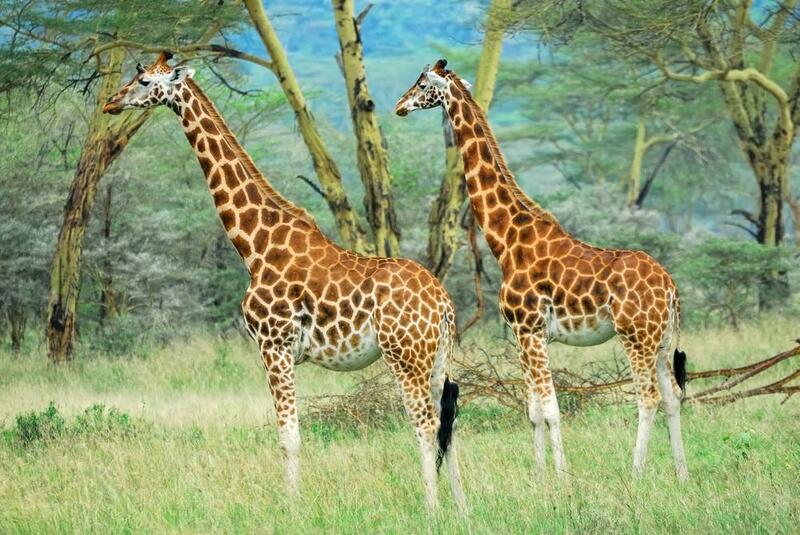 They are now worth a whooping €10.30 million. Zamalek is a force to reckon with in Africa and beyond. They play their home games at Cairo International Stadium which have a capacity of 75, 000 people. The club was founded in 1911, four years after Al Ahly. The name has changed from Qasr El-Neel Club to El-Mokhtalat Club in 1913 and then King Farouk Club in 1941. 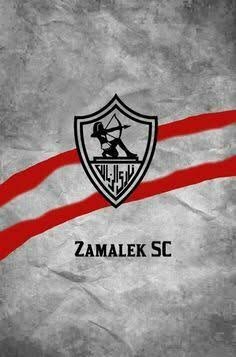 In 1952 they finally settled on Zamalek SC after the famous political revolution. They have lifted 5 Champions League titles, 3 CAF Super Cups, 1 African Cup Winners’ Cup and 2 Afro-Asian Cups. Domestically Zamalek has won the League 12 times, 25 Egyptian Cups and 2 Egyptian Super Cups. Patrice Motsepe who is one of the richest men is South Africa owns the Mamelodi Sundowns. 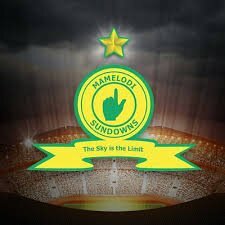 He has managed to buy strong players such as Teko Modise from other clubs and this has helped Sundowns show themselves as great contenders. Mamelodi Sundowns popularly nicknamed “The Brazilians” have made great strides on the soccer scene. Kaizer Chiefs might be “younger” than some of the clubs on the richest soccer club’s list but they have managed to work hard and are now worth over €10-million. 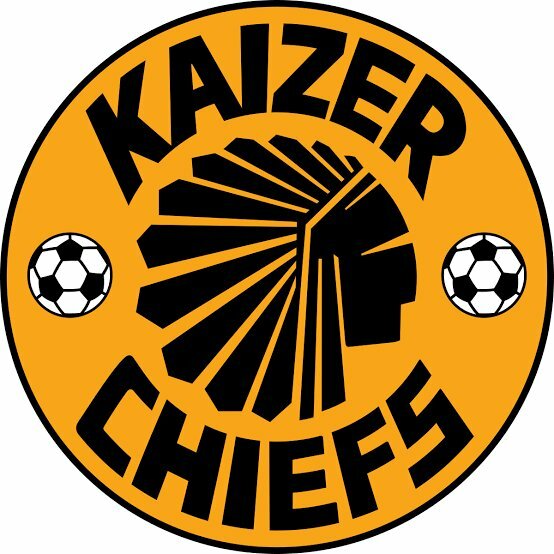 The club was founded by Kaizer Motaung in 1970. The clubs is fondly known as “Amakhosi”. The Kaizer Chiefs play at Soccer City in Soweto also known as FNB Stadium. They’ve won the Premier Soccer League thrice, the National Soccer League thrice and were once the African Cup Winners. It is one of the most popular clubs in the World. The rivalry between them and Orlando Pirates in what is known as Soweto Derby makes them even more popular. 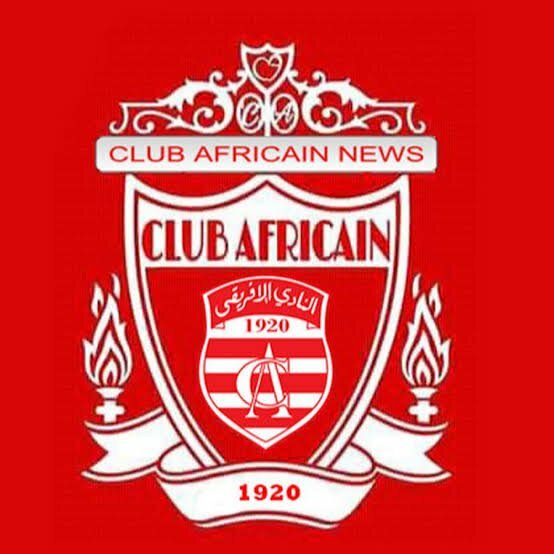 Tunisian giant Club Africain was founded 99 years ago in 1920. The Club has lifted the domestic League 11 times. 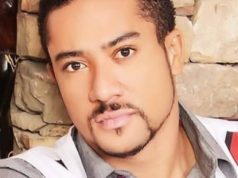 They have also won a number of continental trophies among them Africa Cup of Champions Clubs. Today, the club is worth €11.80 Million. The club boasts of strength with midfielders such as Zouheir Dhaouadi and Wissem Ben Yahia. It’s one of Tunisia’s favourite football clubs. Esperance de Tunis is a Tunis based Tunisian football club. It was founded in January 1919. They play their home games at Stade El Menzah. 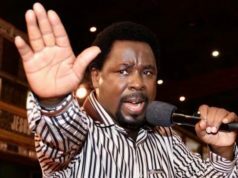 The Club is one of the most successful clubs in the continent of Africa. Esperance have won the Tunisian League 26 times, the Tunisian Cup 14 times, and the Tunisian Super cup twice. They have also won two CAF Champions Leagues, two Arab Club Championship cups, and an Arab Super Cup. The fans have nicknamed it “Blood and Gold”. The Club takes the second position on the log and it is worth €12.75 Million. 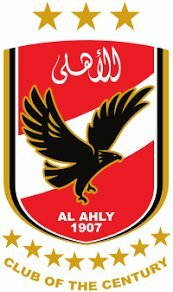 El Ahly means “The National” in English. The Egyptian football club was founded in April 1907 as a gathering place for young college students who could use their meeting to discuss ways to fight colonialism. The Club has won a total of 40 League titles, 36 Egyptian Cups, and 10 Egyptian Super Cups. In continental competitions, they have lifted a record 8 CAF Champions League trophies, 1 CAF Confederation Cups, 6 CAF Super Cups and 4 African Cup Winners’ Cup. 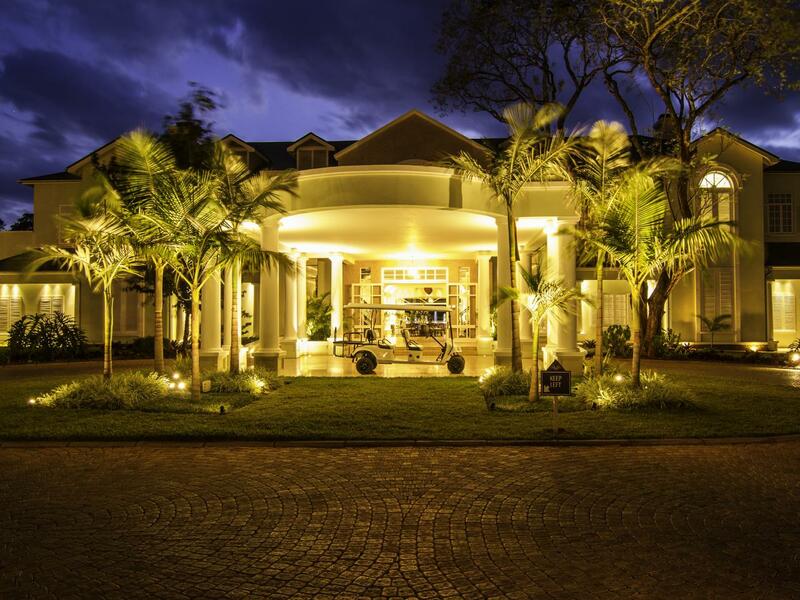 In 2000, it was named the Africa Club of the Century by CAF. Al Ahly is the Egyptian favourite and is currently the richest club in Africa in 2019.